Explore far-away countries and continents in depth. Get to know and understand fascinating cultures. Thrilling adventures against breathtaking natural backdrops. 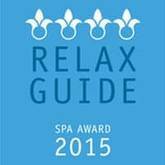 Relaxed days filled with exclusive taste experiences. 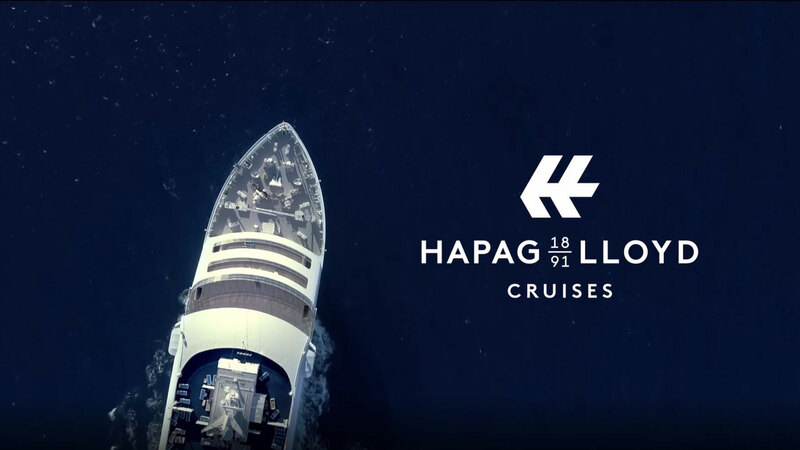 Whether on one of our ships or on board our private jet, the ALBERT BALLIN: with Hapag-Lloyd Cruises, you will experience the wonders of this world from completely new, spectacular perspectives. Whichever cruise you choose, as our guest you can look forward to fabulous thrilling moments at sea, ashore and in the air. 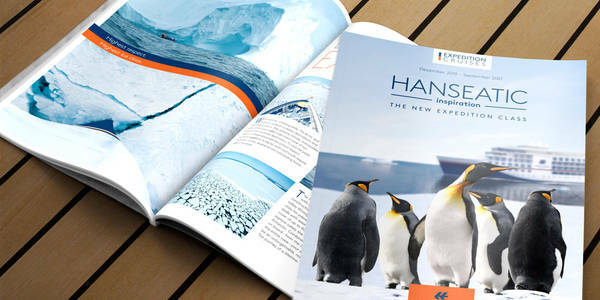 In April and October 2019, our two new expedition ships HANSEATIC nature and HANSEATIC inspiration will take to the sea, followed by HANSEATIC spirit in 2021. 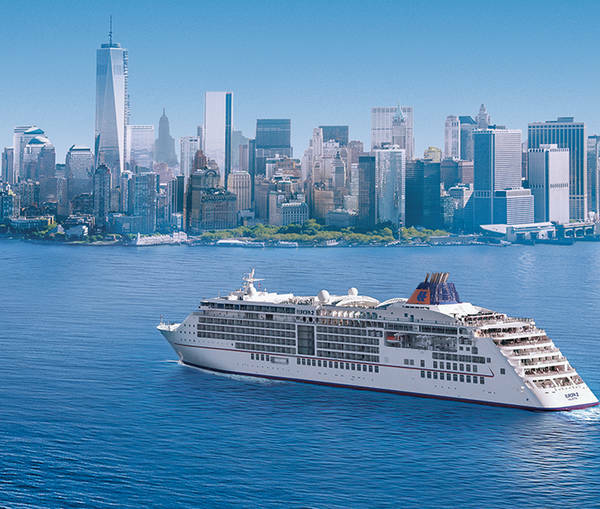 The ship will set sail for coasts on every continent in 2020/2021, offering you first-rate events, exclusive cruise formats and also a premiere as the EUROPA 2 travels to Western Australia for the very first time. You can find all expeditions for the 2019/2021 season here. 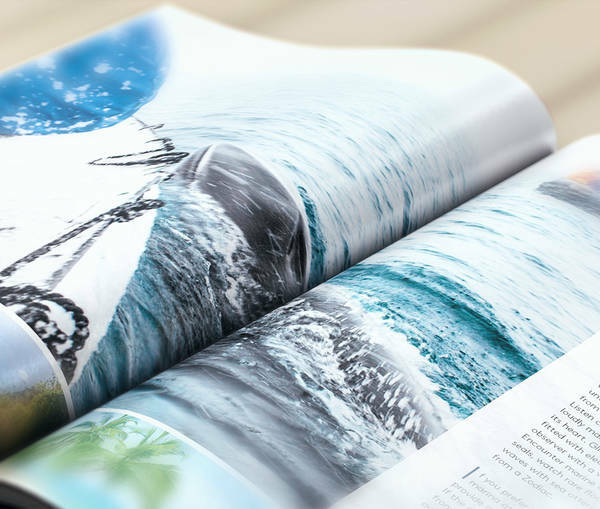 Be inspired by the diversity of the destinations and use this opportunity to request our new catalogue. 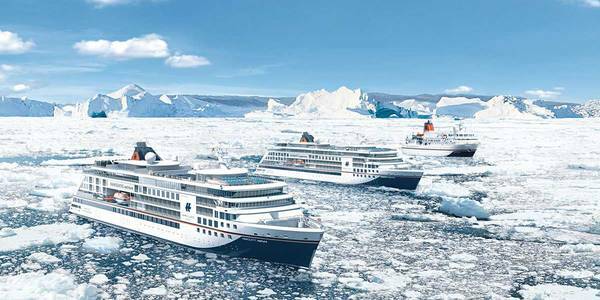 Low-pollutant marine gas oil (MGO) will be used exclusively on all routes sailed by our expedition ships - the HANSEATIC nature, the HANSEATIC inspiration and the BREMEN from July 2020. 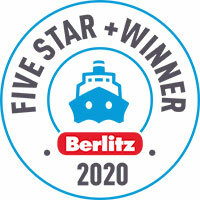 Joining our fleet in 2021, the HANSEATIC spirit will also use this fuel. 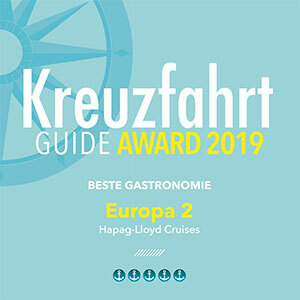 Our international voyages (English/German) on the EUROPA 2 and on the HANSEATIC inspiration ensure that English-speaking passengers feel comfortable from the moment they step on board. All of the documentation, e.g. confirmation, travel documents, handbooks, programmes of the day, menus, announcements and lectures as well as the safety drill and Zodiac instruction will be provided in English. We offer at least one shore excursion in English in each port of call. Approximately three months prior to the start of the cruise you will receive information about the shore excursions available in English. 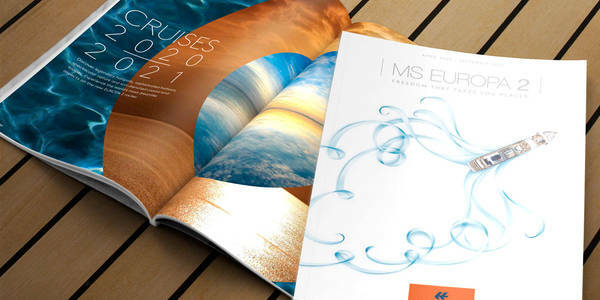 More information about our international cruises on the EUROPA 2 and the HANSEATIC inspiration can be found in our English catalogues. 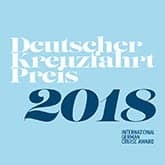 All other catalogues are only available in German language. 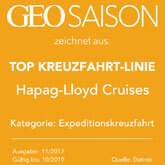 Our expedition and luxury cruise ships, each with its own special character, offer hundreds of destinations, on-board and shore programmes with something for everyone whatever the spontaneous mood, attractive cruise combinations, short trips to get your feet wet as well as long voyages for epicures and experts. 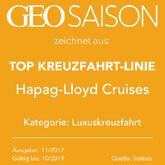 Flexibility and tremendous variety are outstanding characteristics of Hapag-Lloyd Cruises. But one thing never changes: making your personal wishes come true and turning your visions of what a cruise should be into reality are always at the focus of our efforts. We want to make you forget your everyday cares so that you can discover how wonderful it is to live without constantly looking at the clock. A completely new kind of freedom is waiting for you. Cruises and expeditions are not only a wonderful way to travel - they are also highly individual.